I must try this version. 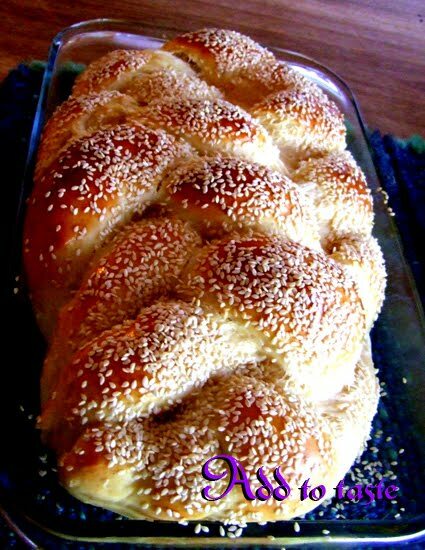 I make Challah without milk or butter (lactose intolerant partner) so I would love to try this. I love how it makes two large loaves – so much more to enjoy!